From mehendi, sangeet to the actual wedding ceremony, Shehnai by Himalee has an exclusive designer collection for every occasion. 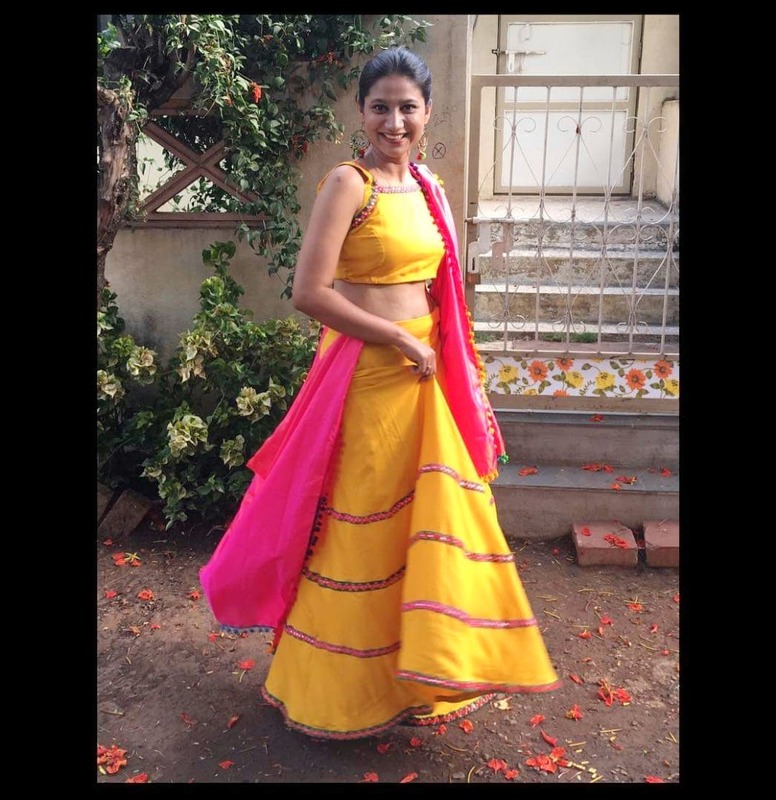 Run by Himalee Bhosale, this online boutique is making its name for customised designer-wear with exquisite hand-work. You can shop for ready-made suits, designer kurtis, lehenga skirts or shararas. However, they are mainly into customisation. We absolutely love the customised cholis with designer dupattas ranging between INR 2000-INR 4000 as well as the bright ruffle sarees. We also found beautiful hand-painted cotton silk sarees starting at just INR 2000. Right from halter-necks to deep boat cuts, get any kind of blouse (with or without handwork) customised. They also have a beautiful collection of Indo-fusion and western wear. We checked out the wine cocktail dresses and floral dresses which are ideal for fun outings and vacays. Check out their social media handles for latest designs and stock, and information regarding exhibitions or pop-up events. To up your glam quotient, place your order by sending a DM them on Instagram or contacting the number mentioned on the portal. Picture Credits: Official FB handle of the brand. The wedding collection of this label is exquisite. We wish they hold several wedding-centric sales and pop-ups.